Mountain Experience were delighted to award three students with the National Navigation Silver Award this weekend.The course was delivered and assessed by Nigel Lewis, who holds the International Mountain Leader award. Braving heavy rain and poor visibility over both days, the students successfully navigated themselves and their team mates over open ground and several summits. 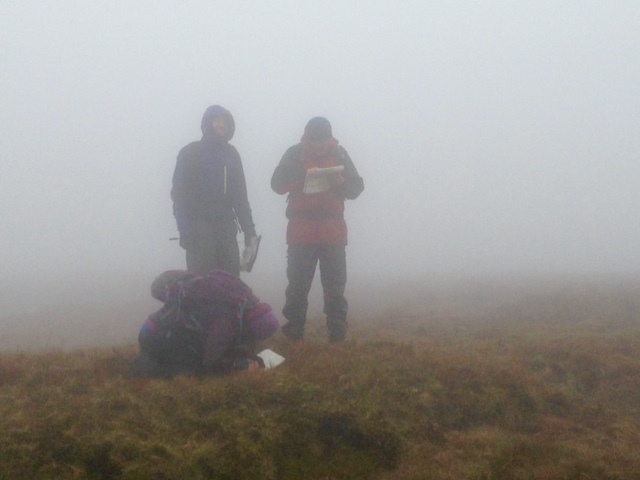 NNAS students planning their route across featureless ground in poor visibility. 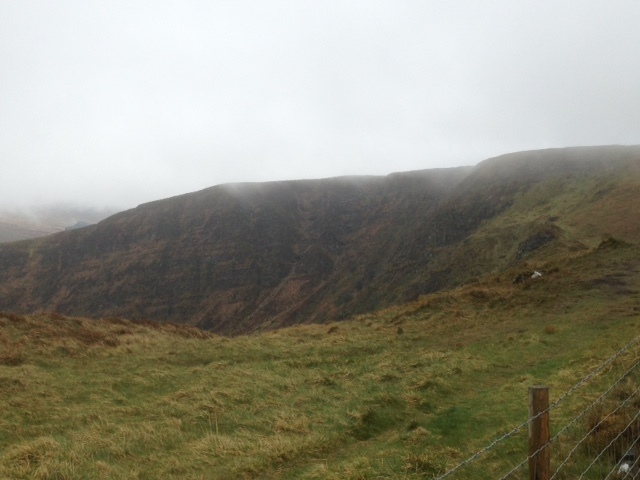 North face of Craig Cerrig Gleisiad. 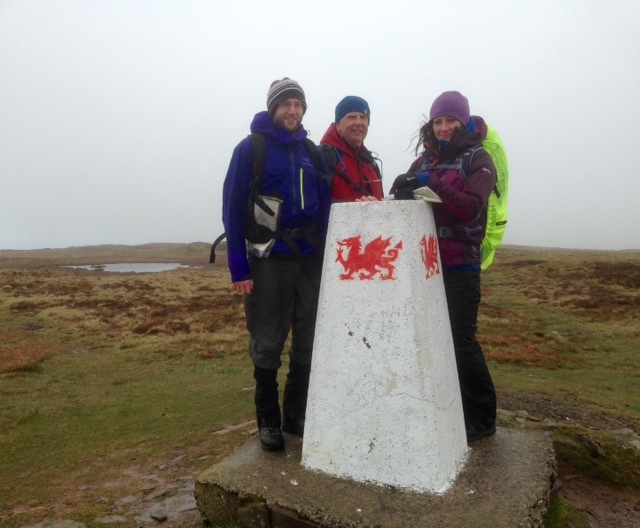 John, Gareth and Penny on Fan Frynych, with the best visibility of the weekend. By Mountain Experience in Uncategorized on 04/05/2015 .